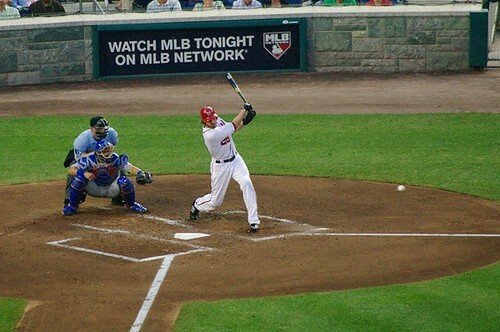 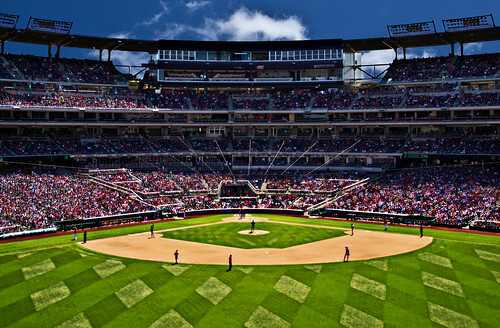 After two days off due to rain in DC, the Washington Nationals fell 4-3 in the eleventh inning to the Minnesota Twins on Saturday. 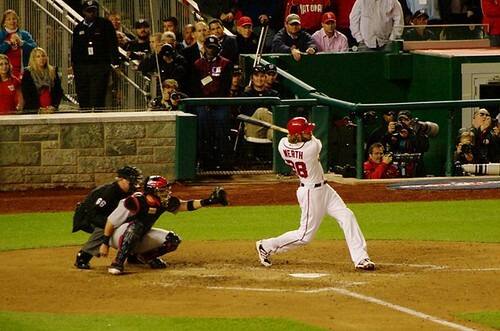 The Nats failed to rally late in the game and their lackluster, inconsistent offense continued to haunt the team’s lineup. 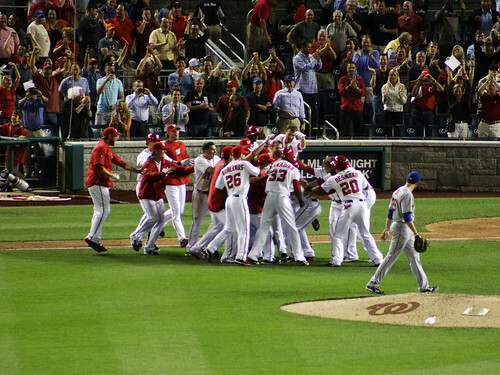 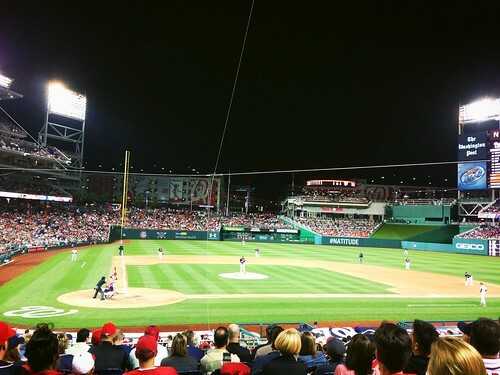 Saturday’s contest was the first time in team history that the modern-day Washington Nationals faced the original Washington Nationals/Senators (aka the Twins) in DC. 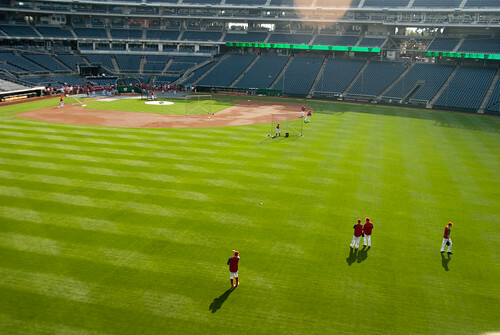 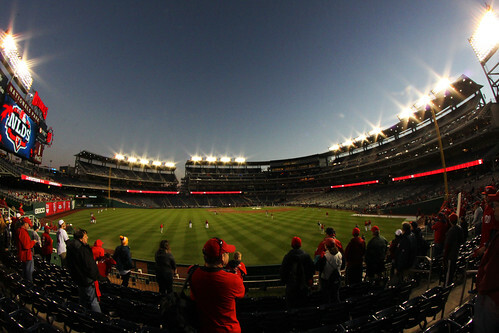 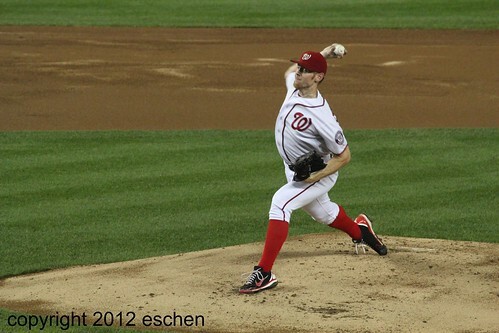 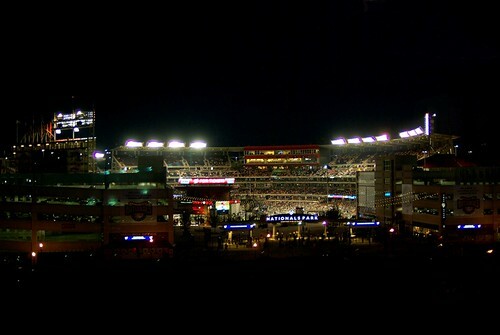 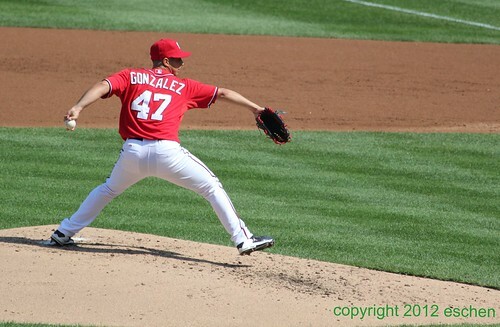 It was also the first game played by the Twins in DC since July 19, 1971 at RFK Stadium.